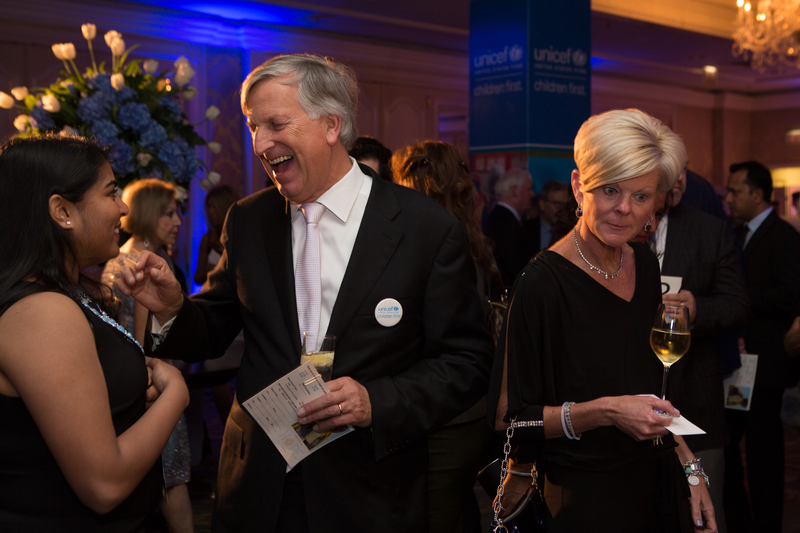 Over 530 guests gathered at the U.S. Fund for UNICEF’s sixth annual Message of Hope Gala and second annual After Party on Friday, April 12, 2013 at the Four Seasons Chicago. 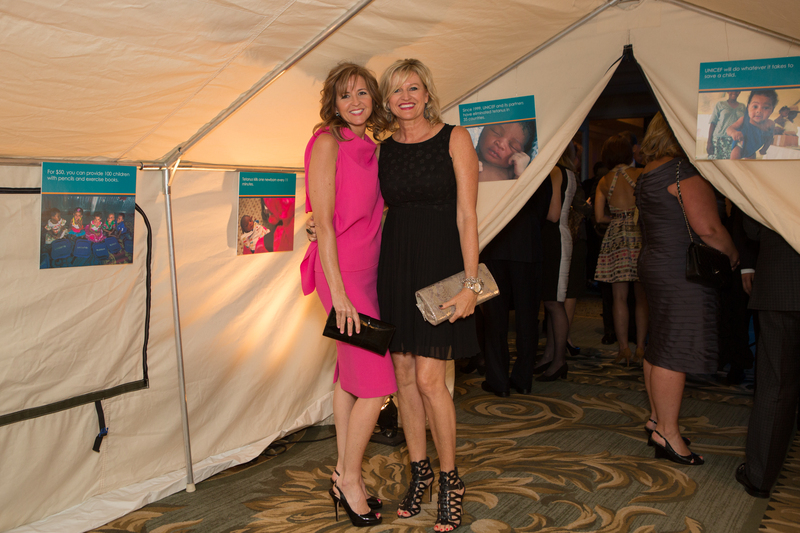 Through the leadership of Message of Hope Gala Co-Chairs, Martha Metz and Tina Trott, the evening raised a record-breaking $935,000 exceeding the goal of the U.S. Fund for UNICEF’s Midwest Regional Office by over $200,000 and setting a new fundraising record for this signature event. 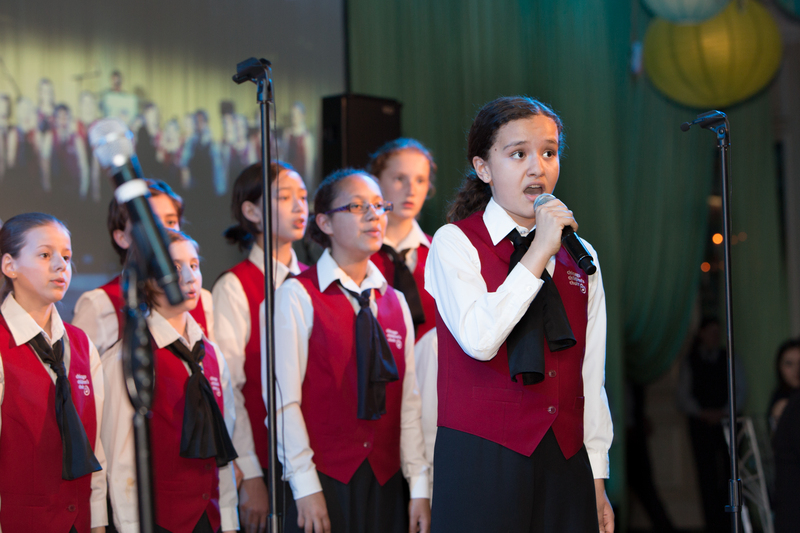 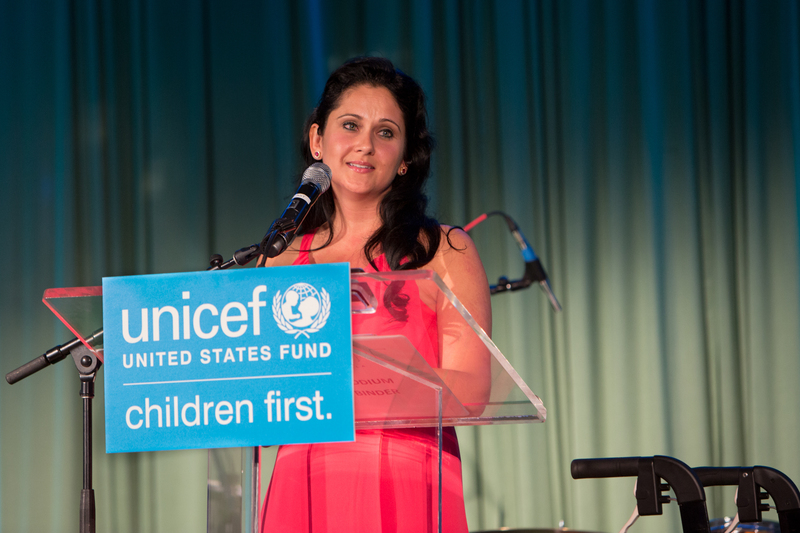 Funds raised benefitted UNICEF’s child survival and development programs in more than 190 countries and territories. 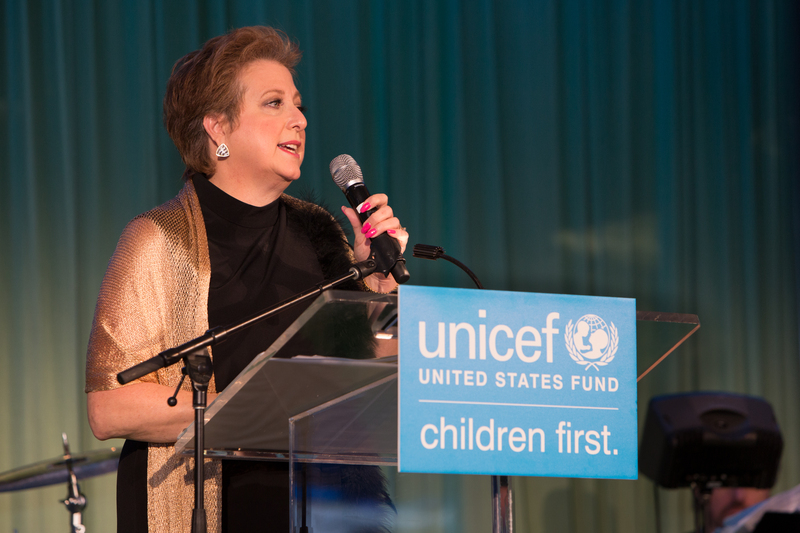 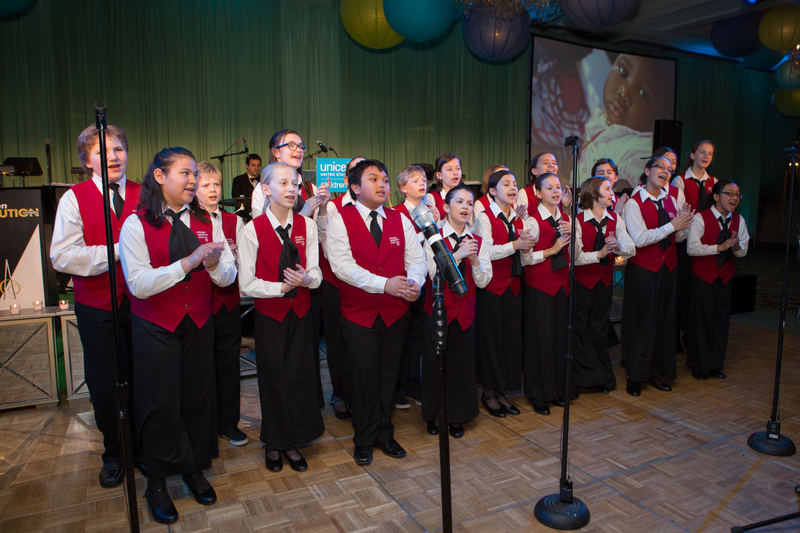 “Not only did the night serve as an opportunity to recognize the incredible progress UNICEF has made on behalf of the world’s children, but it also brought together a community of devoted individuals who share a belief that no child should die from preventable causes,” said Martha Metz, co-chair of the event. 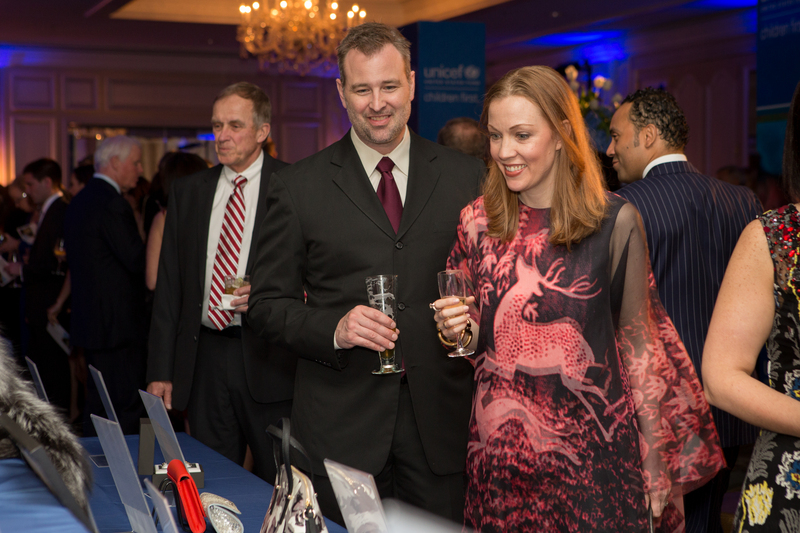 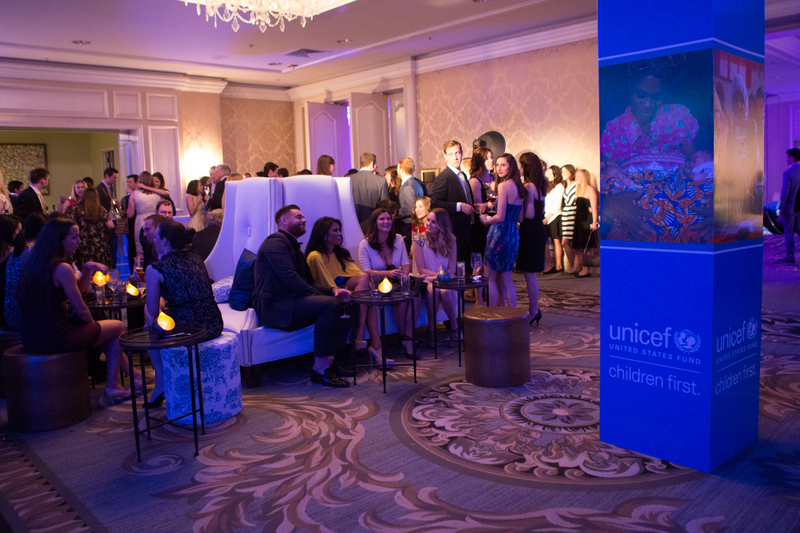 The water-themed evening was styled by Kehoe Designs and began with a cocktail reception that featured a “UNICEF Experience,” designed to showcase UNICEF’s lifesaving work through unique, interactive exhibits. 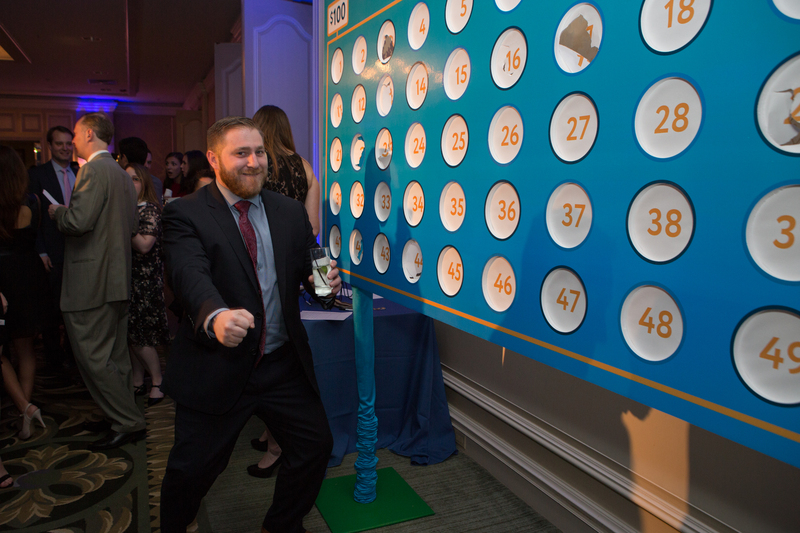 One station had guests carrying 40 pound water jugs as heavy as those carried by many children in developing countries who often walk miles, in dangerous and arduous conditions and at the expense of their studies, to gather water for their families. 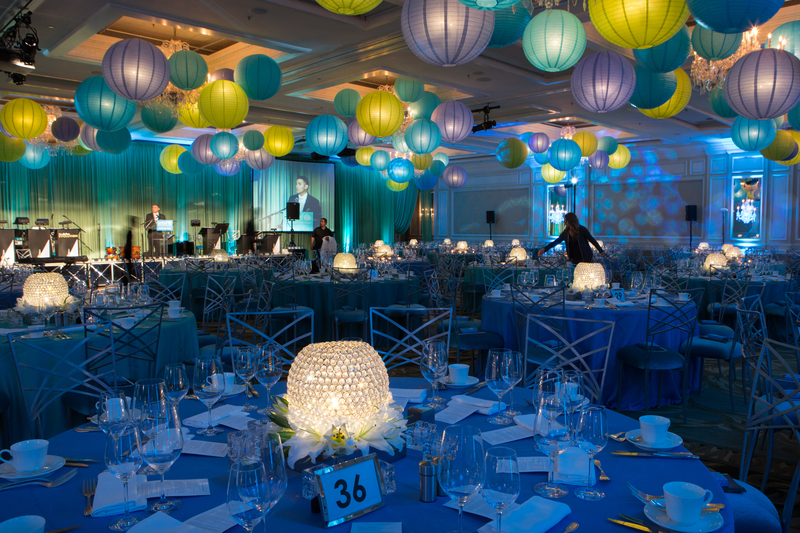 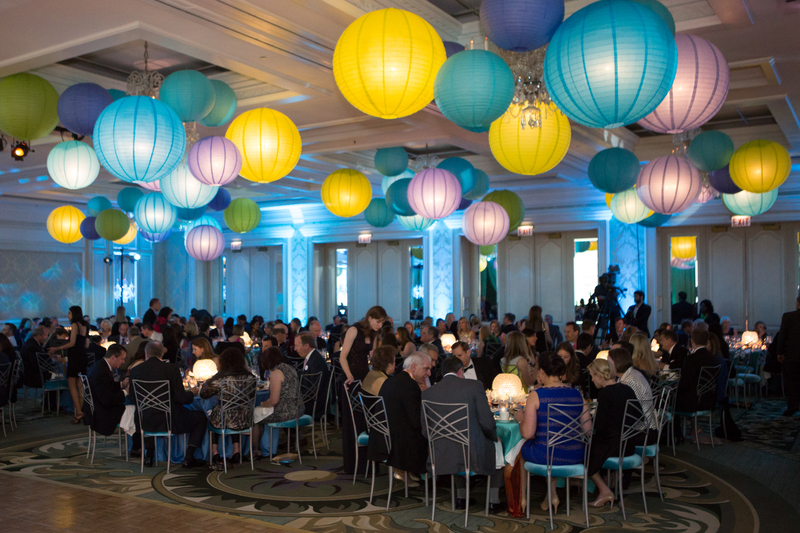 In the main dining room, 380 guests sat down for a three-course meal prepared by the Four Seasons Chicago. 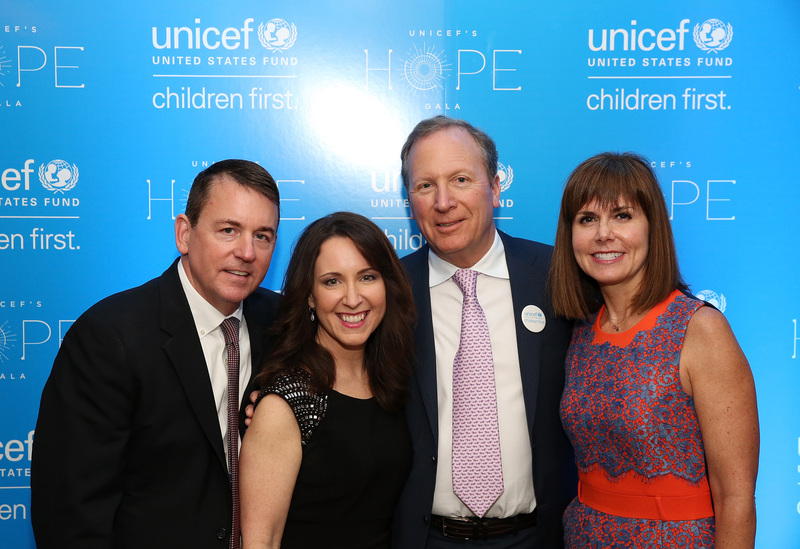 During her speech Caryl Stern, President and CEO of the U.S. Fund for UNICEF, emphasized the importance of clean water and how it affects children around the world. 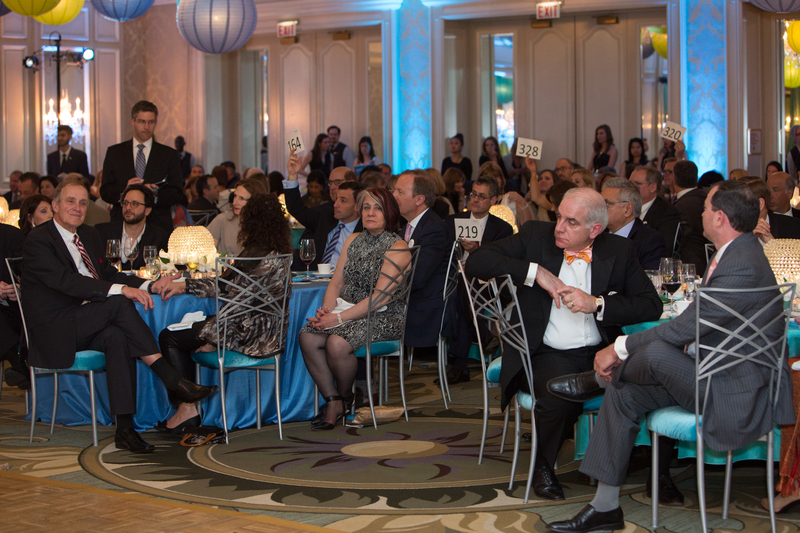 During the live auction, conducted by Keith Jones of Sayre & Jones Auctioneers, guests bid on an array of luxury items and experiences, including a week-long vacation at a private villa in Jamaica, a progressive celebrity chef dinner at four of Chicago’s top restaurants by the Boka Group, a trip to Los Angeles for the Grammy Awards, and a chance to rub elbows with celebrities at the 2014 Sundance Film Festival. 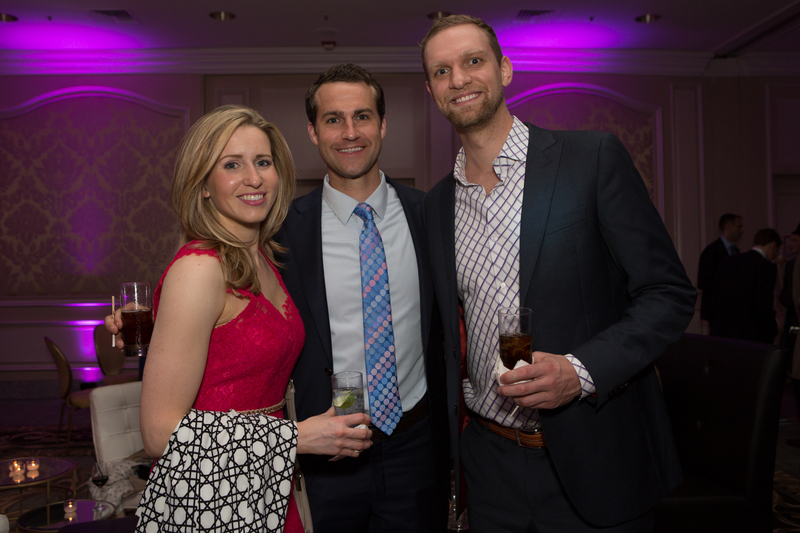 One station had guests carrying 40 pound water jugs — heavy as those carried by many children in developing countries. 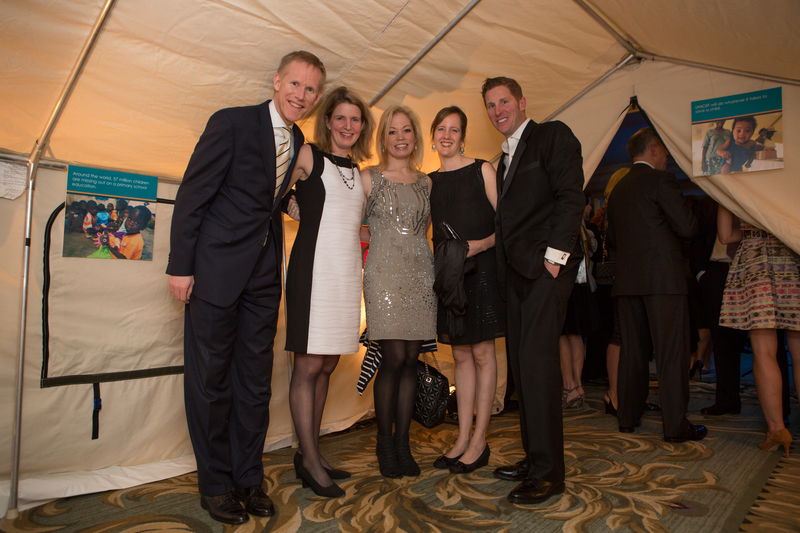 "We’re proud to be part of this record-breaking fundraising this year for the Message of Hope Gala." 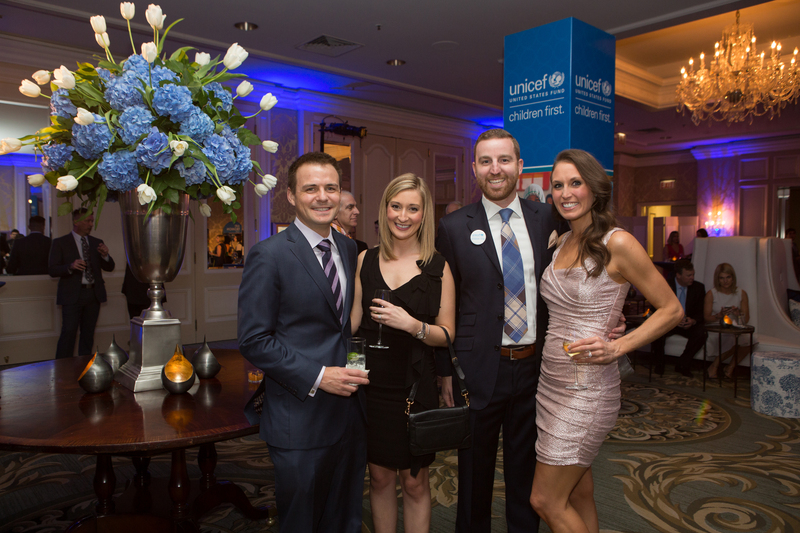 An additional 150 guests arrived for the second annual After Party which was chaired by Adam Gifford, Lena Clement, Nev Fazlioski and Mike Spitz and served as the official launch for UNICEF’s Next Generation Chicago board of young professionals. 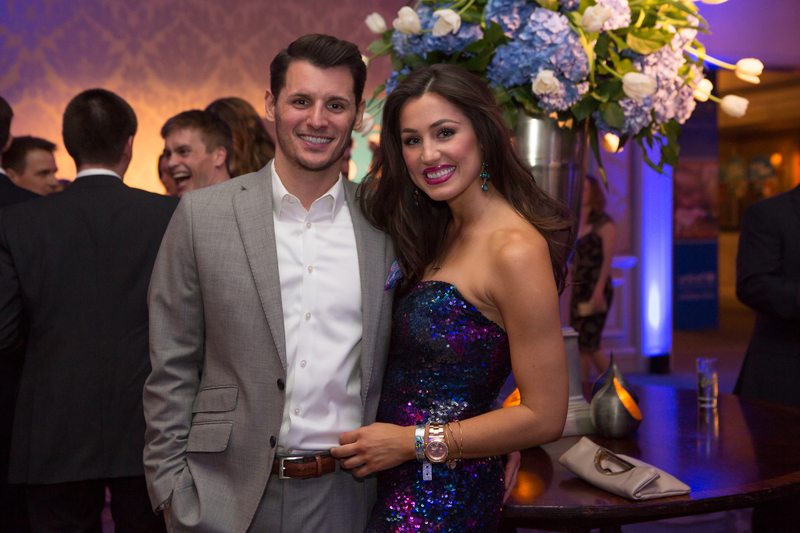 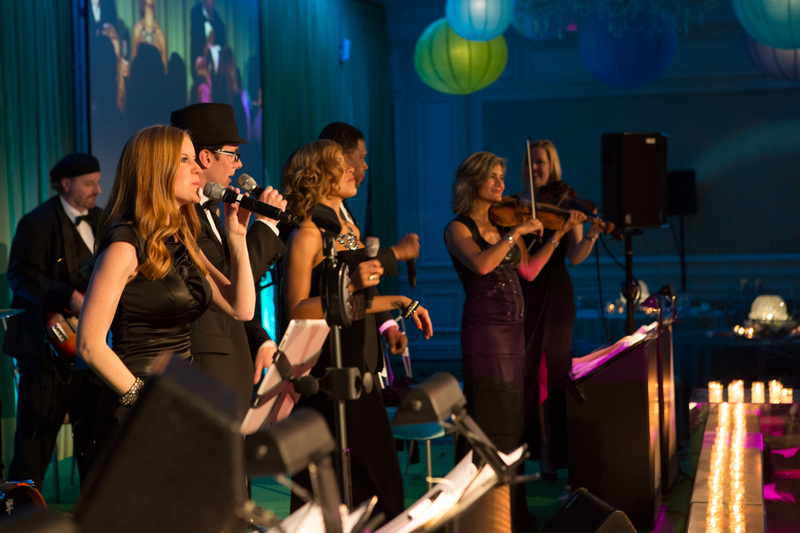 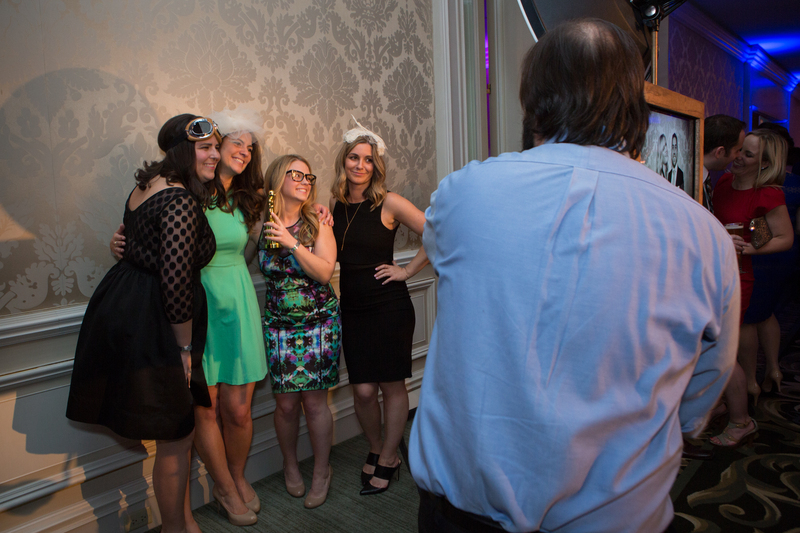 Guests danced to the music of the Gentlemen of Leisure Band and enjoyed late night snacks. 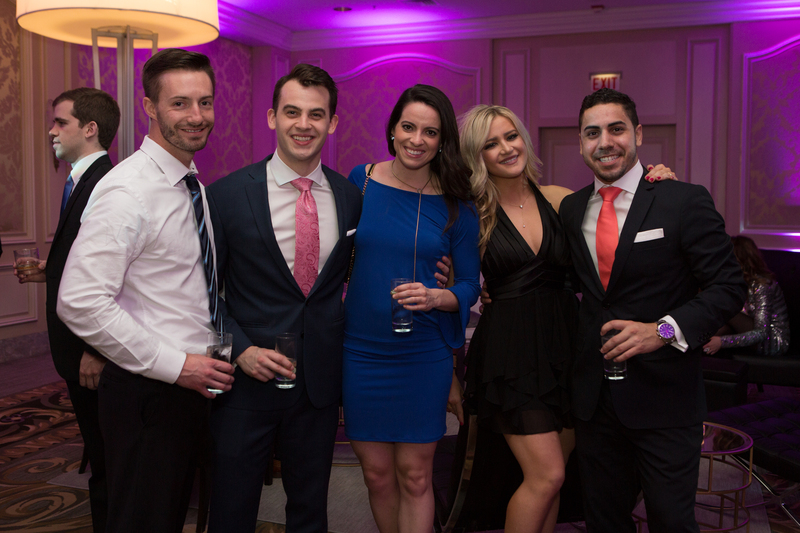 Event sponsors included Energy BBDO, Kirkland & Ellis, Grosvenor Capital Management, Northern Trust, Nancy and Steve Crown, Martha and Adam Metz, Alexandra and John Nichols, Wendy and Frank Serrino, Joseph N. Silich, and Tina and Byron Trott. 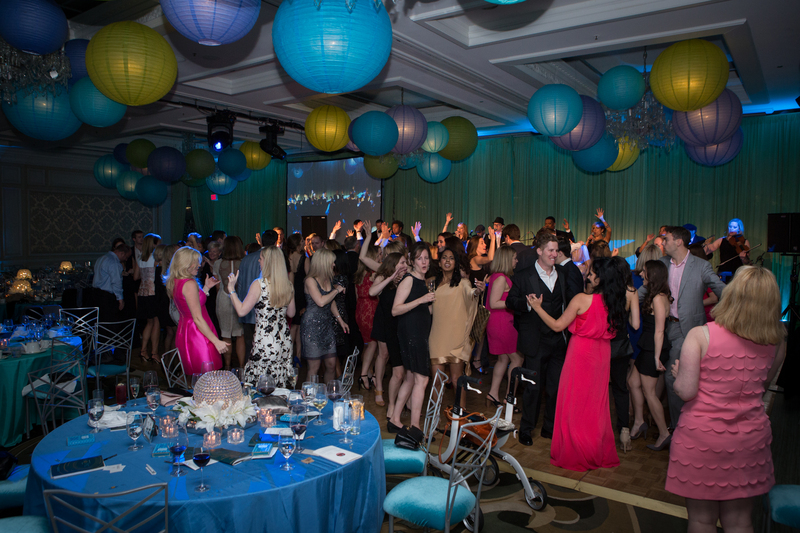 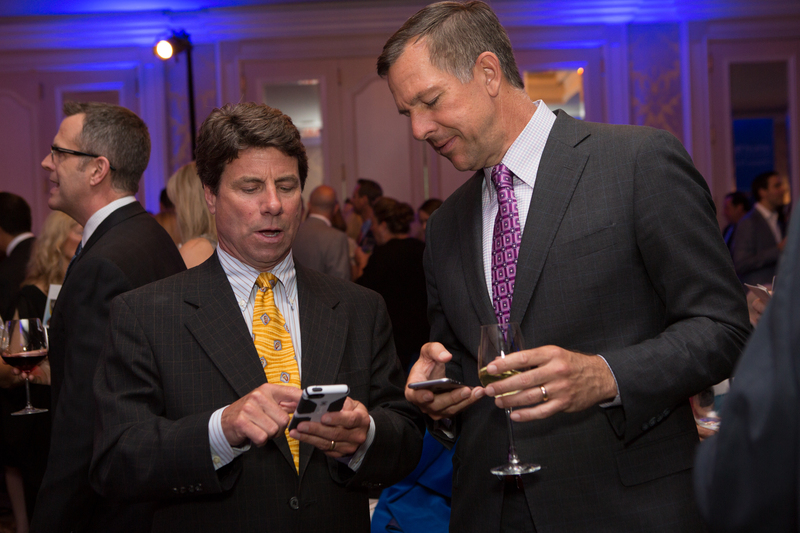 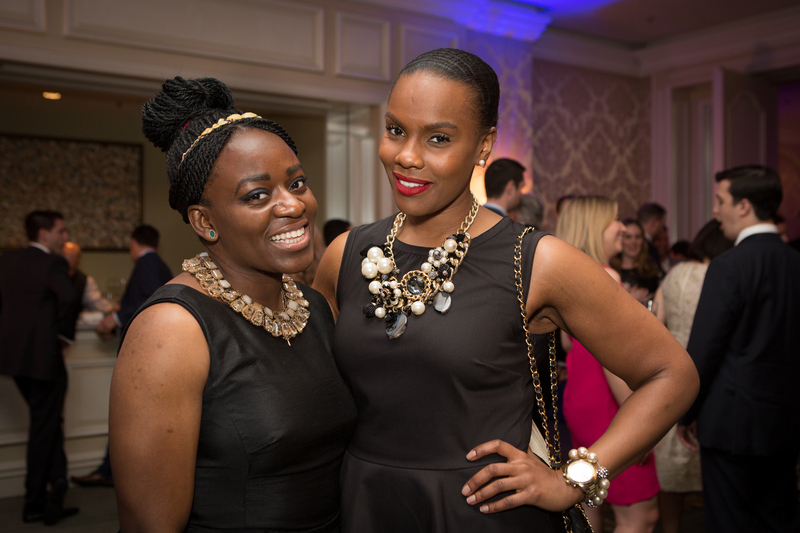 Please visit Soliel Media to view more photographs from the Gala and After Party. 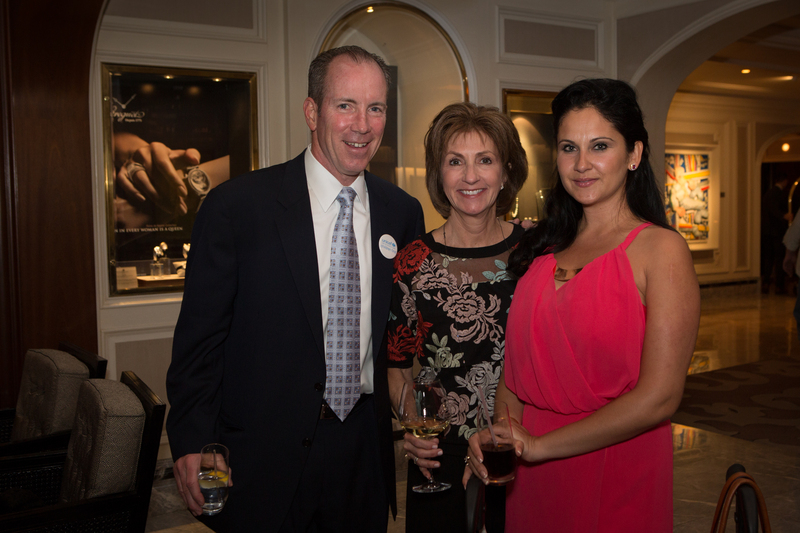 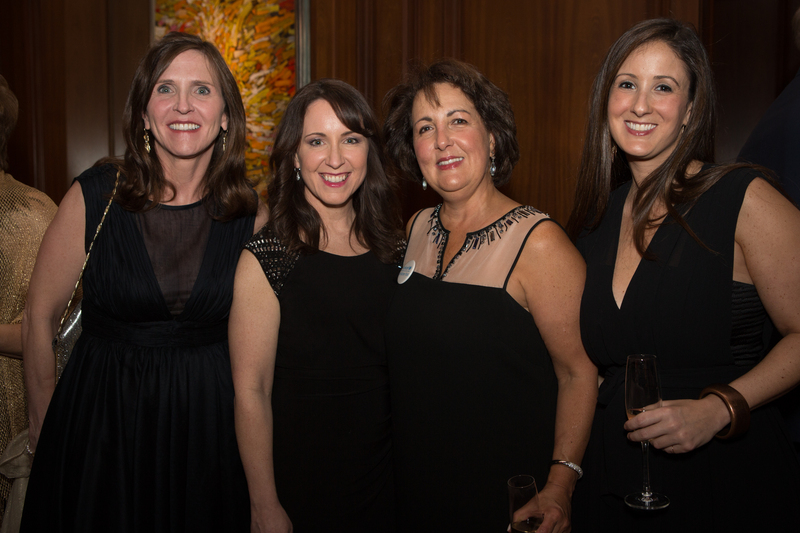 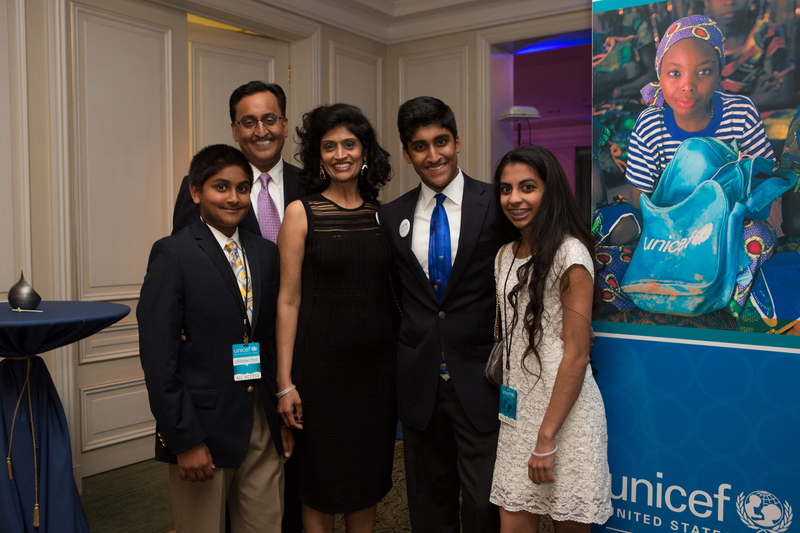 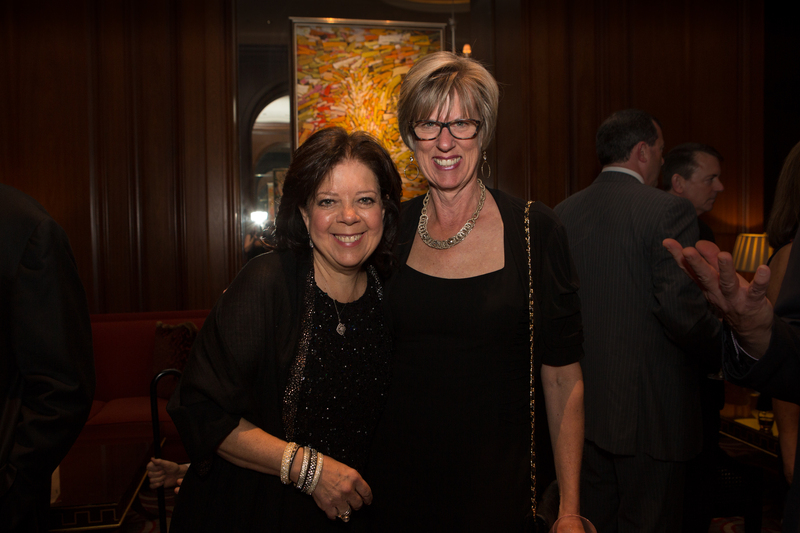 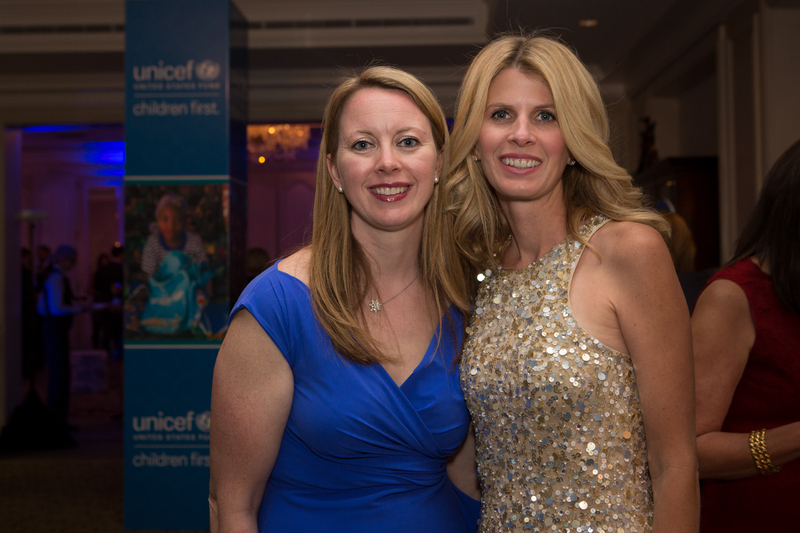 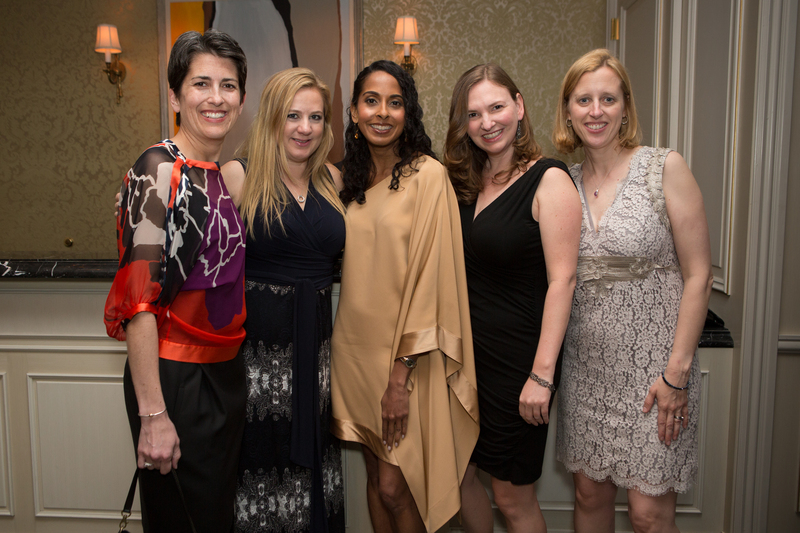 Thanks to the UNICEF’s Message of Hope Gala Committee, After Party Co-Chairs and Gala Co-Chairs, Martha Metz and Tina Trott, for their hard work in making this event possible.